Washington State is divided into 49 legislative districts – each served by one Senator and two members of the House of Representatives. In both the House and Senate, there is a Republican Caucus and a Democrat Caucus. A caucus is a decision-making body whose members share a common political philosophy, guiding principles and values. 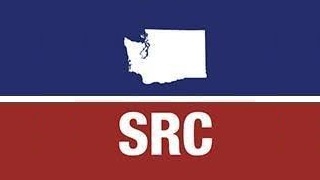 The Senate Republican Caucus consists of Republican members of the Washington State Senate, and one Democrat who caucuses with us. The members of the caucus meet together and work as a team. The Senate Republican Caucus believes that government should be held accountable to the taxpayers, that budgets adopted by the Legislature should be fiscally responsible and sustainable during economic downturns, and that the best government is one which governs by encouraging individual initiative and responsibility.